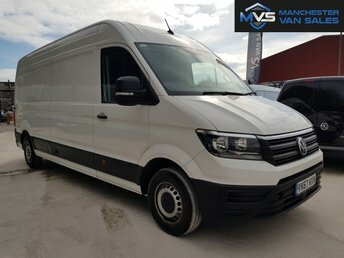 We, at Manchester Van Sales, take great pride in the standard of customer service offered to all our customers near Oldham, from searching for your perfect vehicle to securing the deal in writing; we always go that extra mile to ensure that our customers are fully satisfied before leaving our site in Manchester. 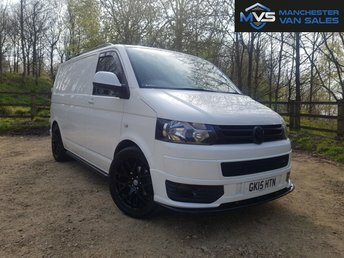 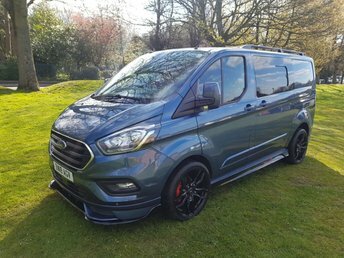 At Manchester Van Sales, we offer a vast range of used vans suited to practically every budget and personality, and whatever you are in the market for, we are sure to stock your ideal vehicle. 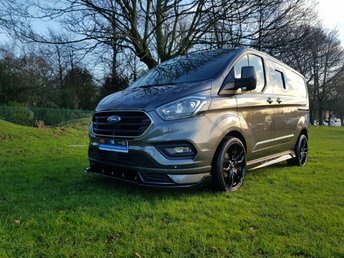 Our site is based in Manchester, just 15 minutes from Oldham via Hollinwood Avenue and Manchester Road, where you can visit our team in person and talk through your options in detail. 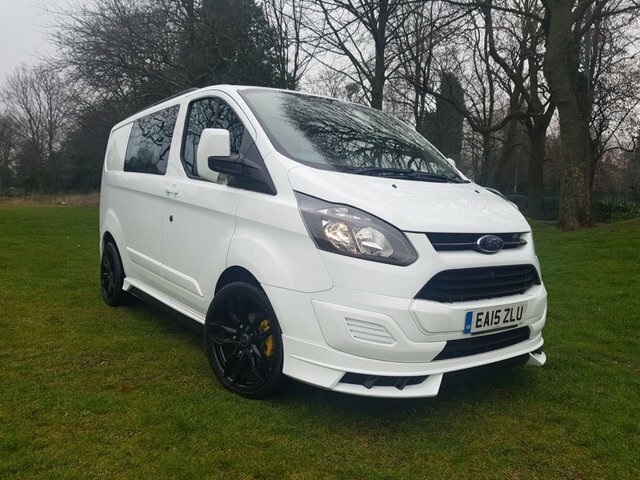 Alternatively, you will find all our used vans listed online, including the latest selection of used vans for sale near Oldham. 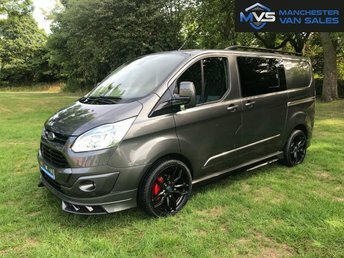 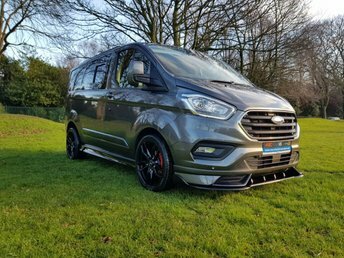 Shop Greater Manchester for your next vehicle and get in touch with Manchester Van Sales first: we will find your perfect make and model of vehicle.